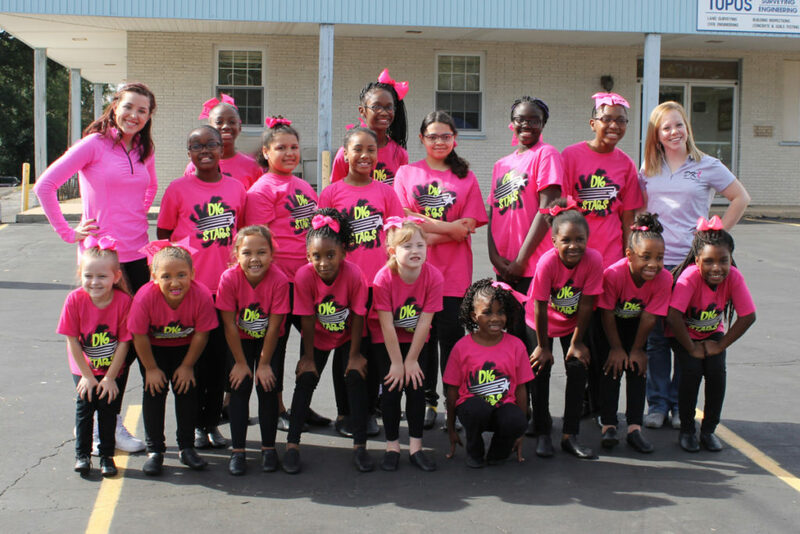 DK Dance Productions' community performance team! 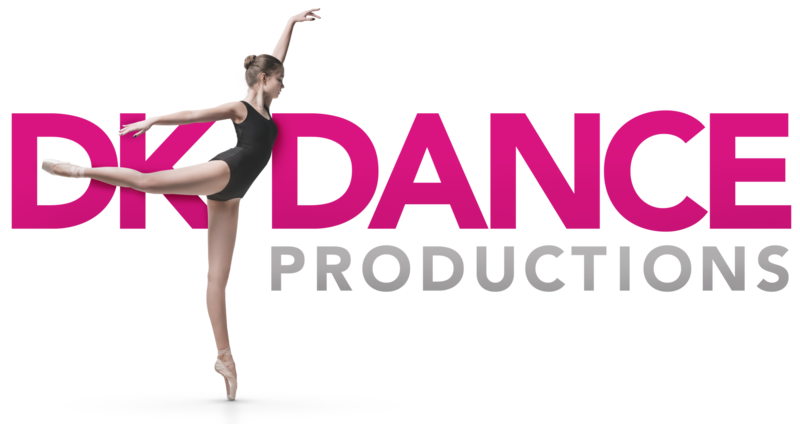 The role of the DK Stars team is to further engage the skills and love of dance is our dancers. 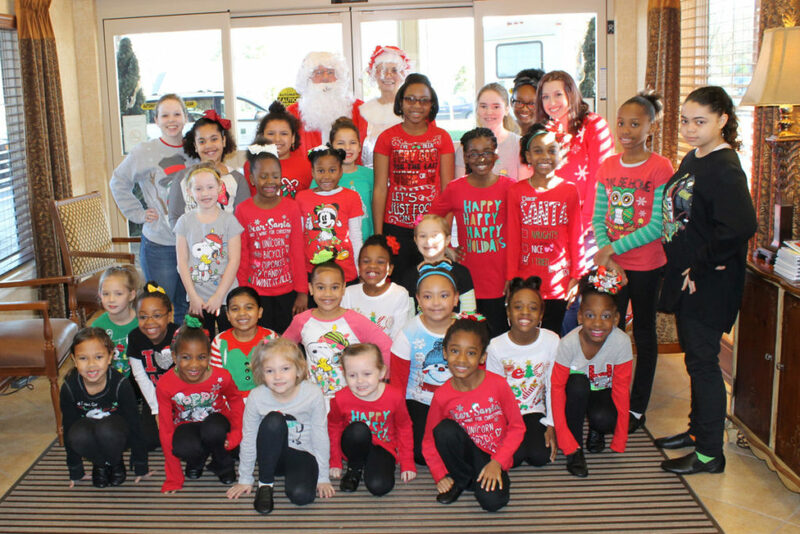 The dancers will grow in both their dance abilities and performance skills through various community events around the St. Louis areas, including festivals, parades, sporting events, retirement & nursing homes, and more! 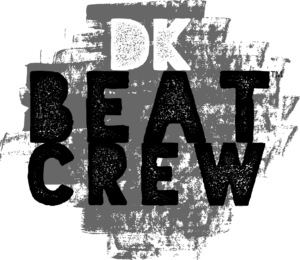 Looking for a group to perform at your next local event or want to know more about DK Stars? 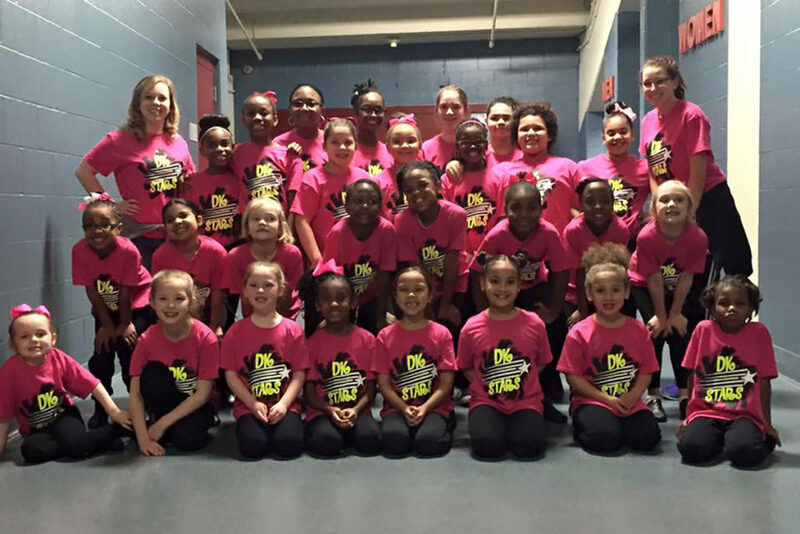 Contact us at 314-921-5800 or fill in the form below. Which location are interested in?